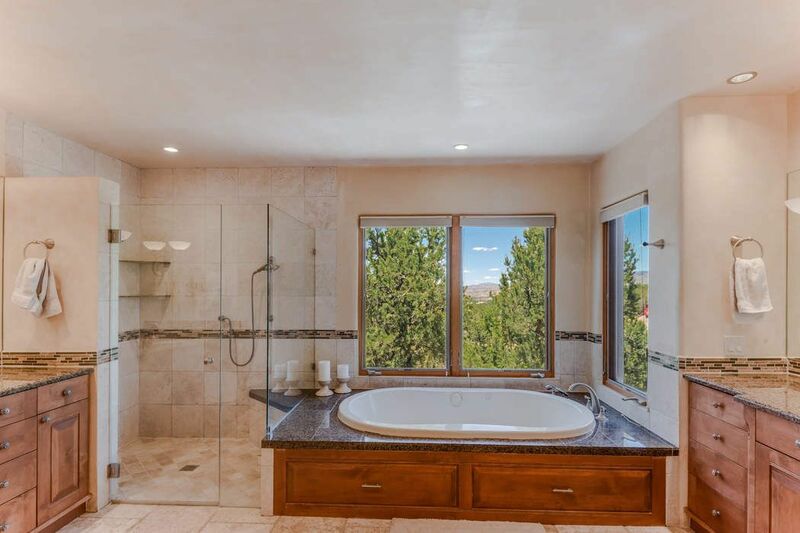 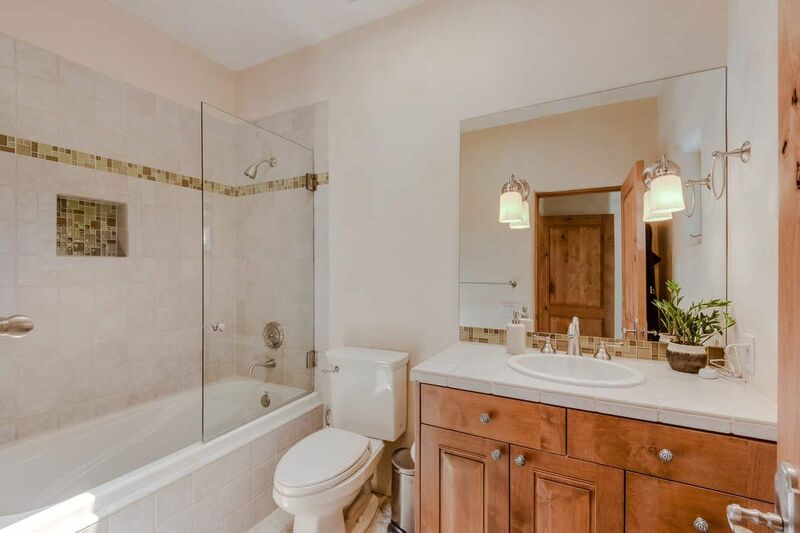 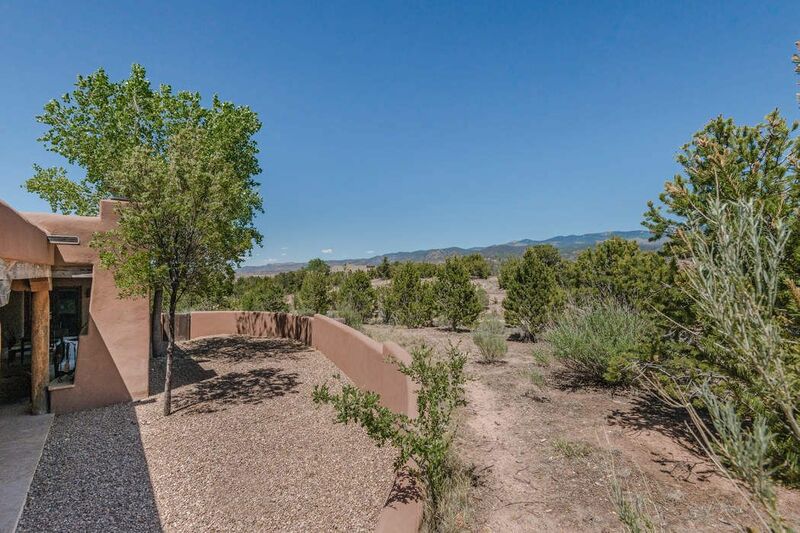 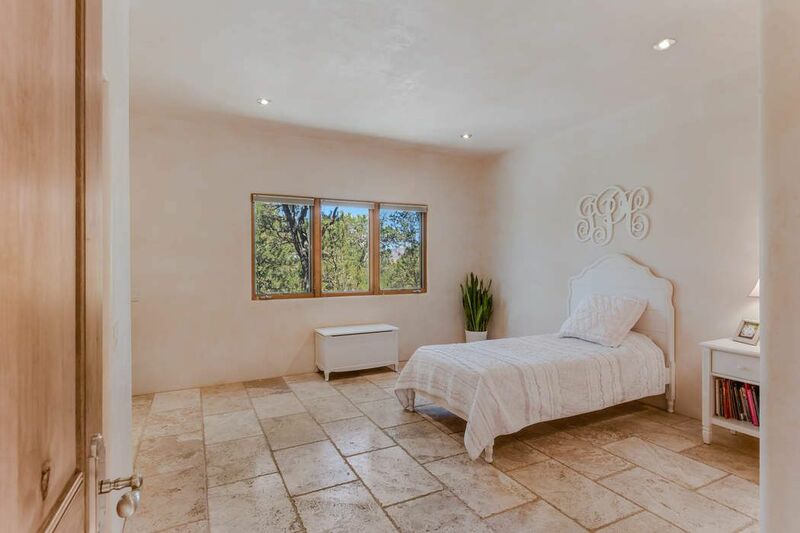 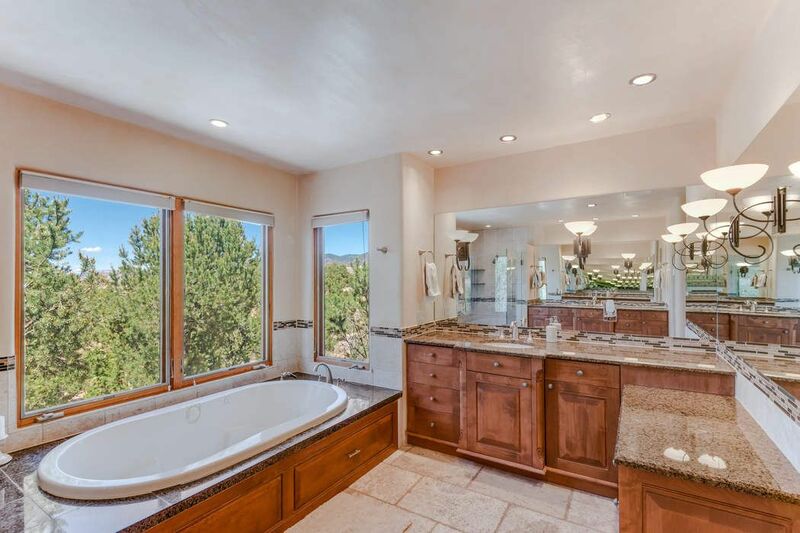 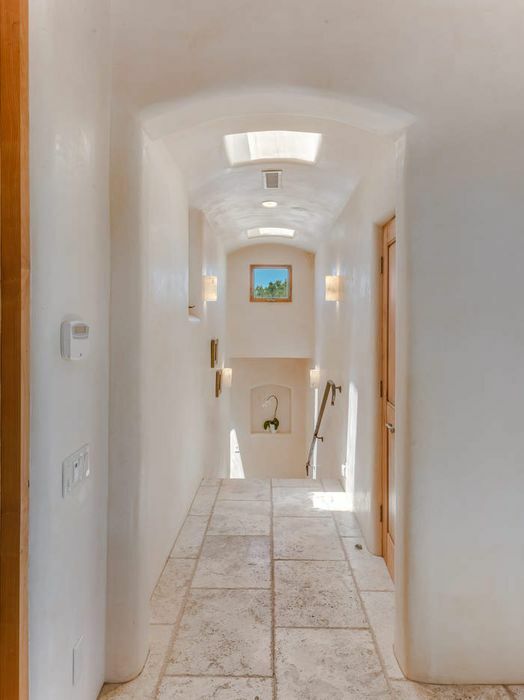 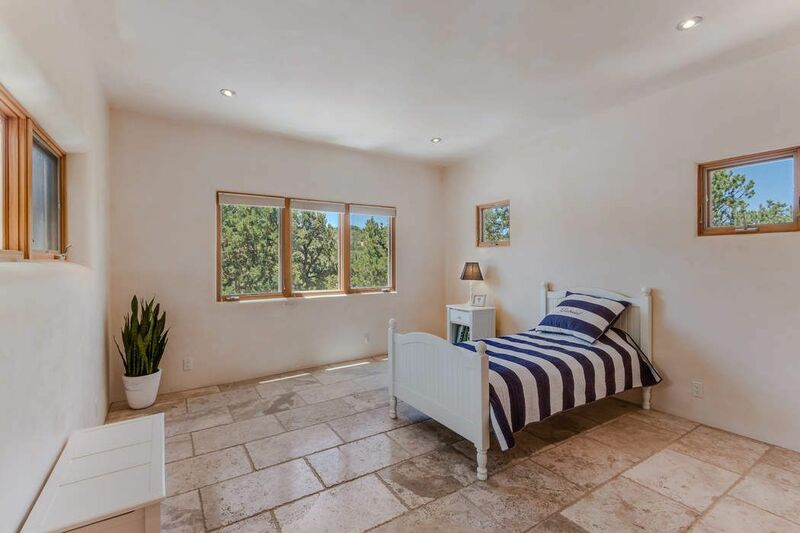 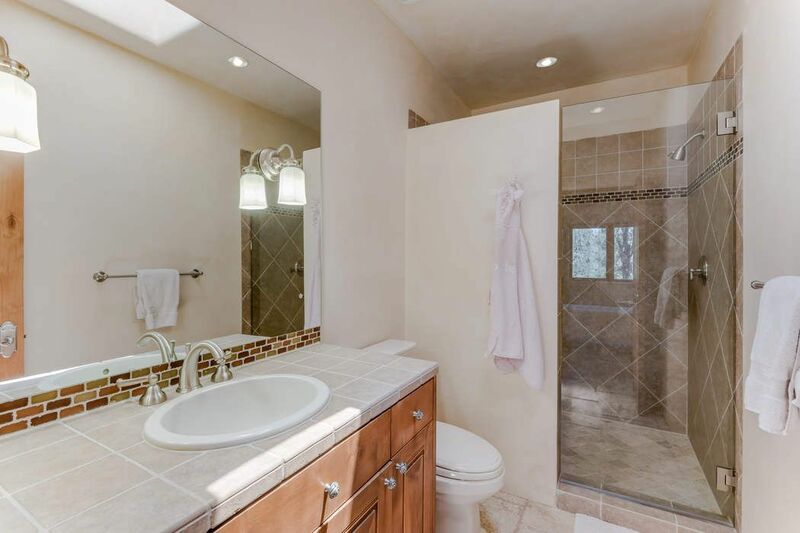 3056 Monte Sereno Drive, Santa Fe, NM 87506 | Sotheby's International Realty, Inc.
$995,000 3 Bedrooms3 Full / 1 Partial Baths3,113 sq. 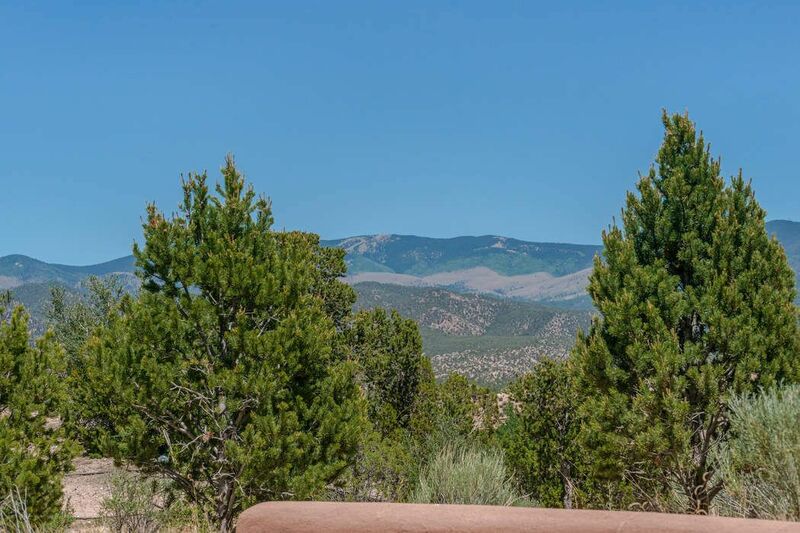 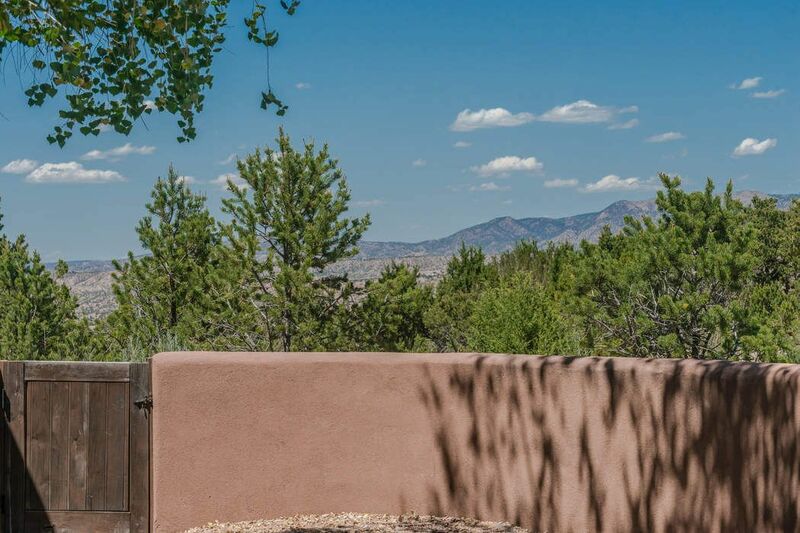 ft.
Monte Sereno classic with great view of the Sangre de Cristo Mountains. 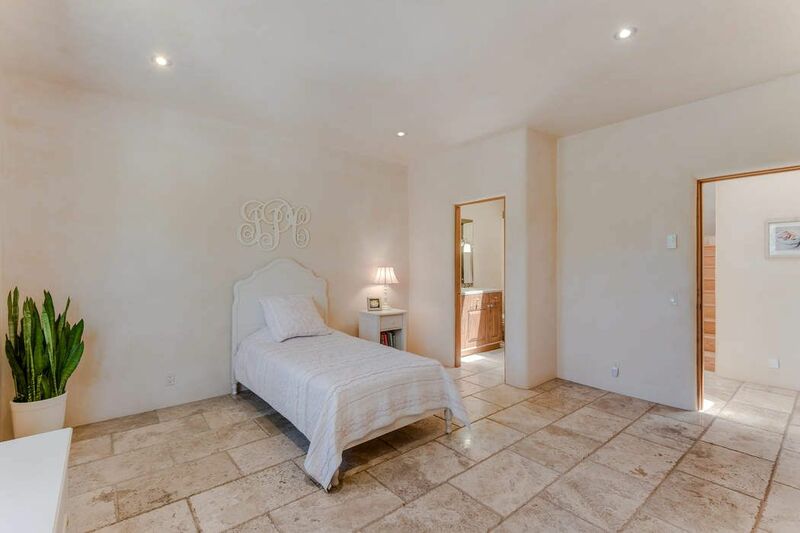 High end finishes, gourmet kitchen open to family room, 2 guest suites distanced from the spacious master suit and more. 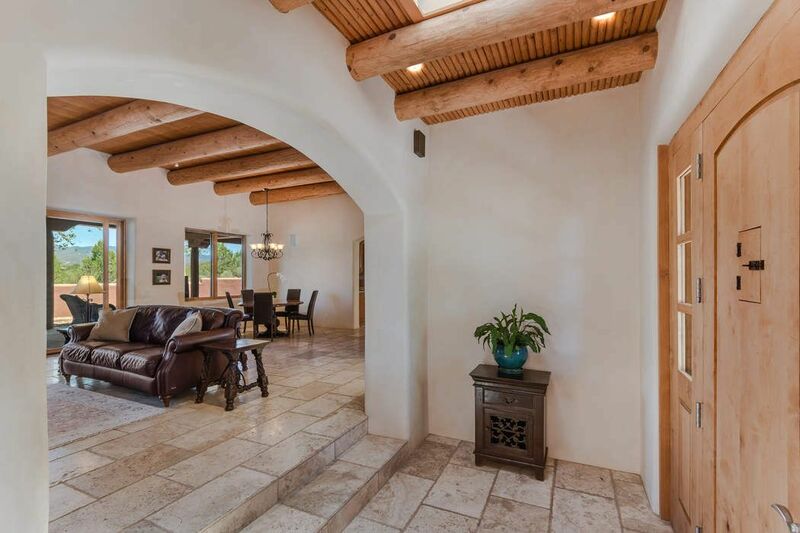 Large outdoor portal area, beautiful plaster finishes, natural stone flooring and private rear yard area. 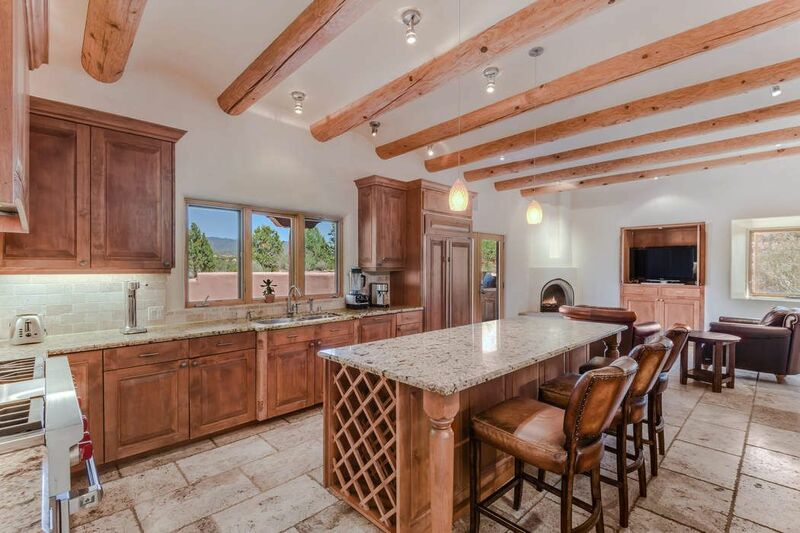 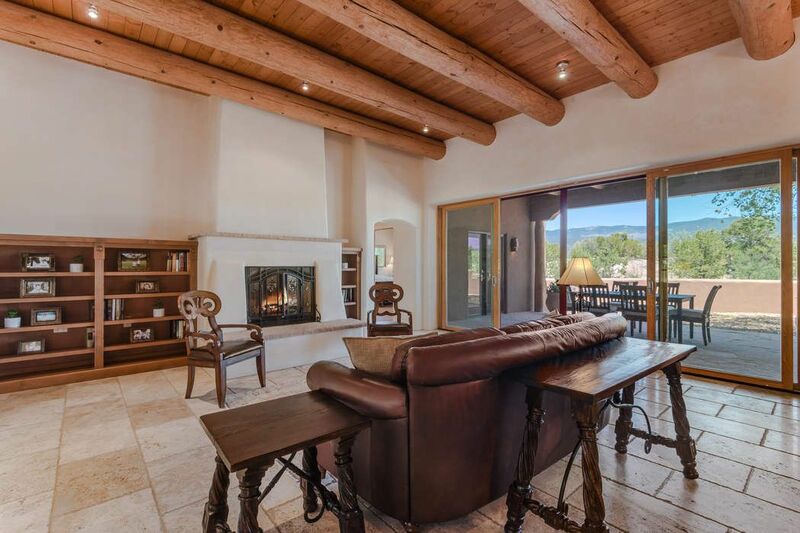 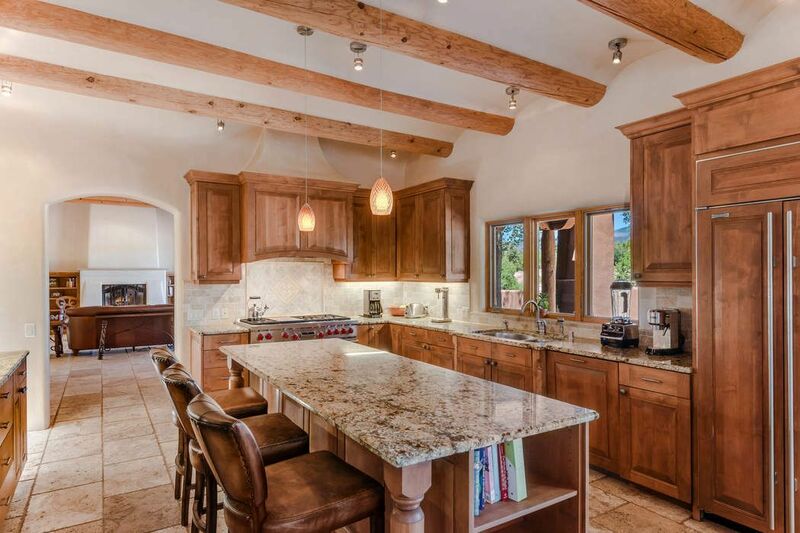 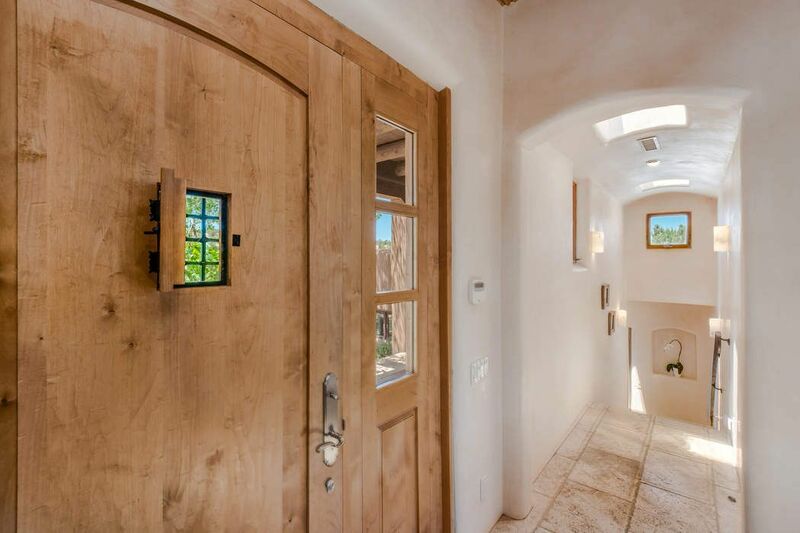 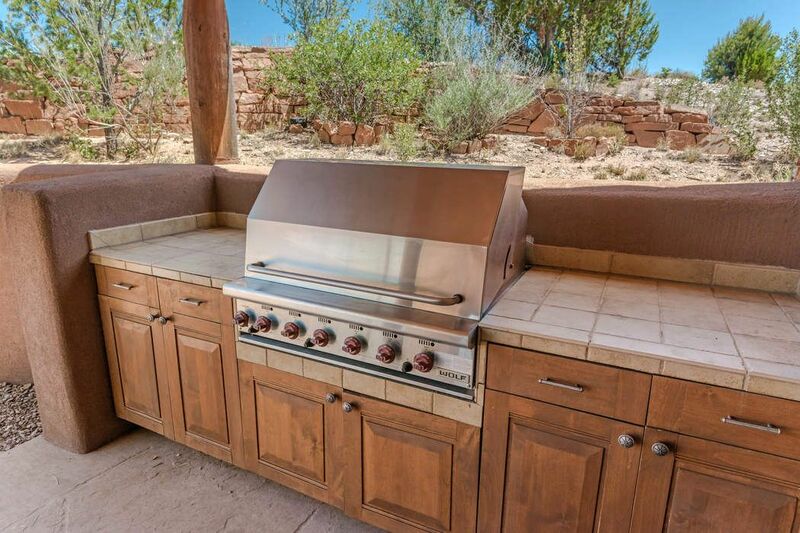 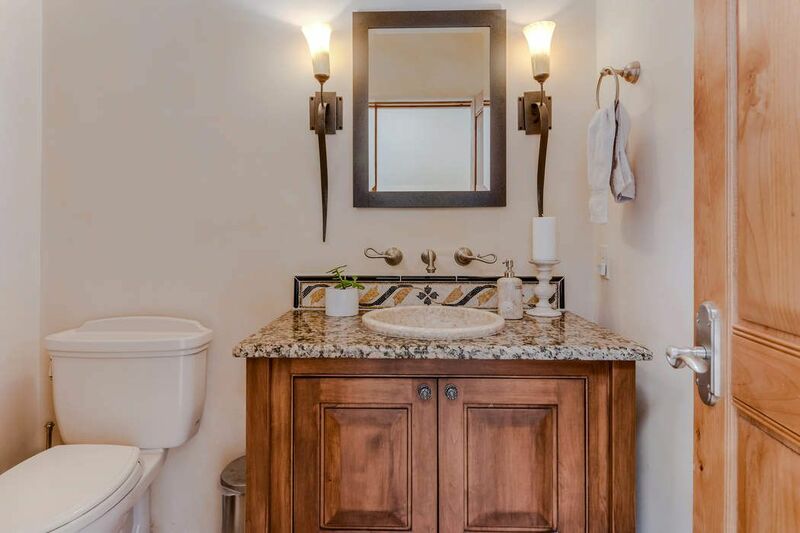 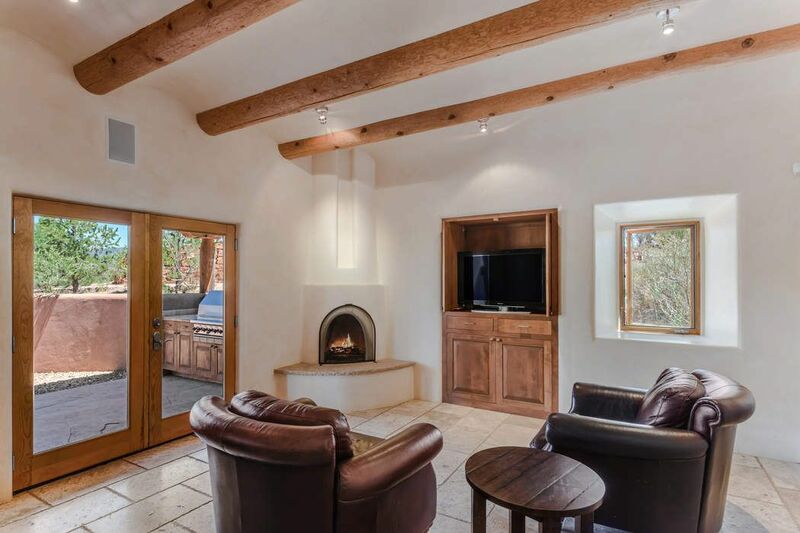 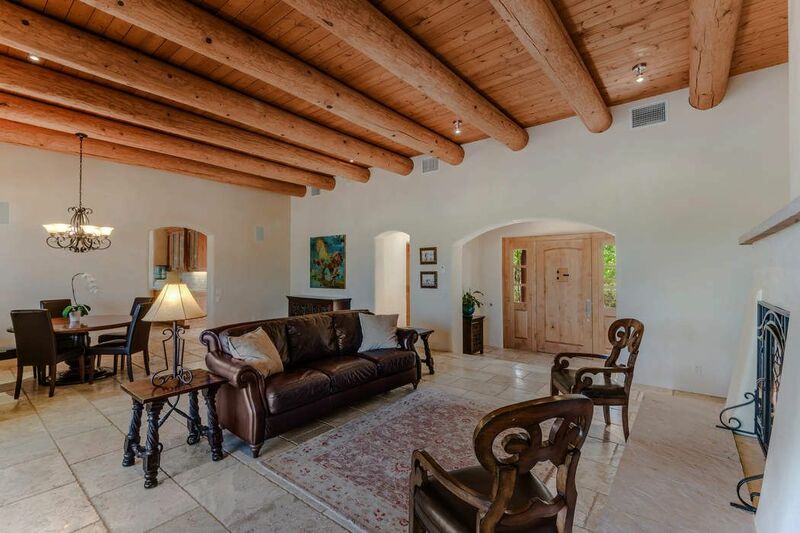 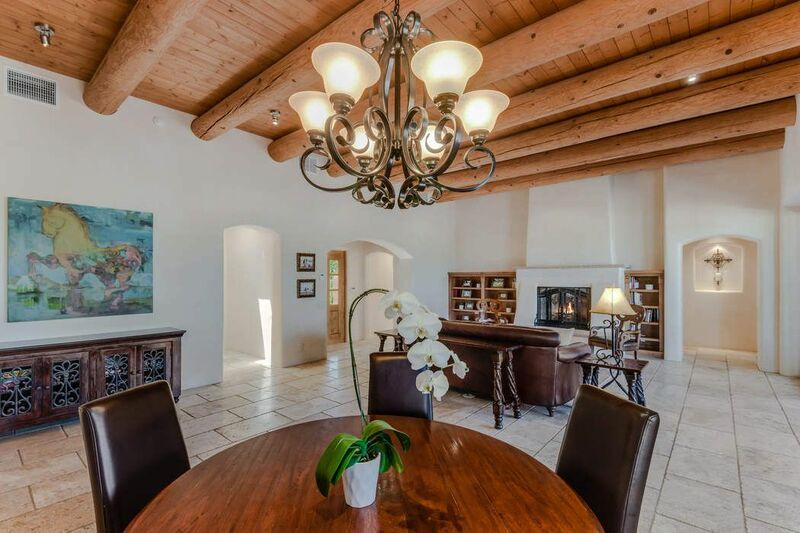 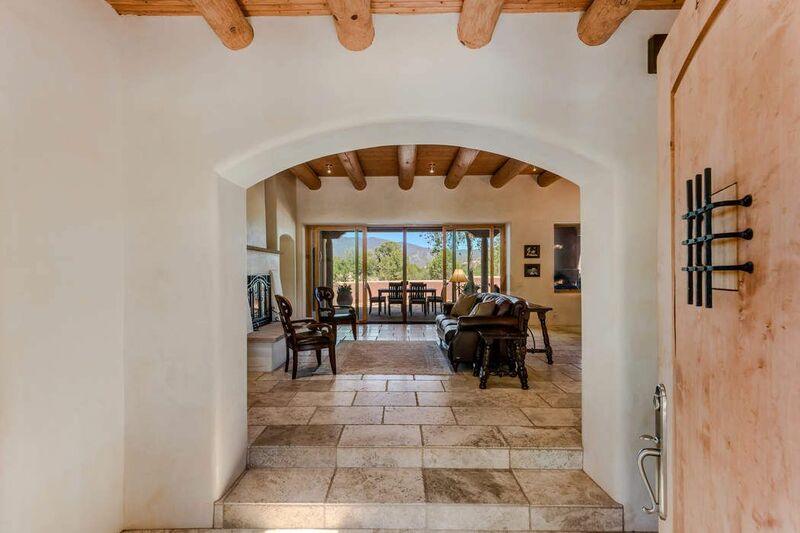 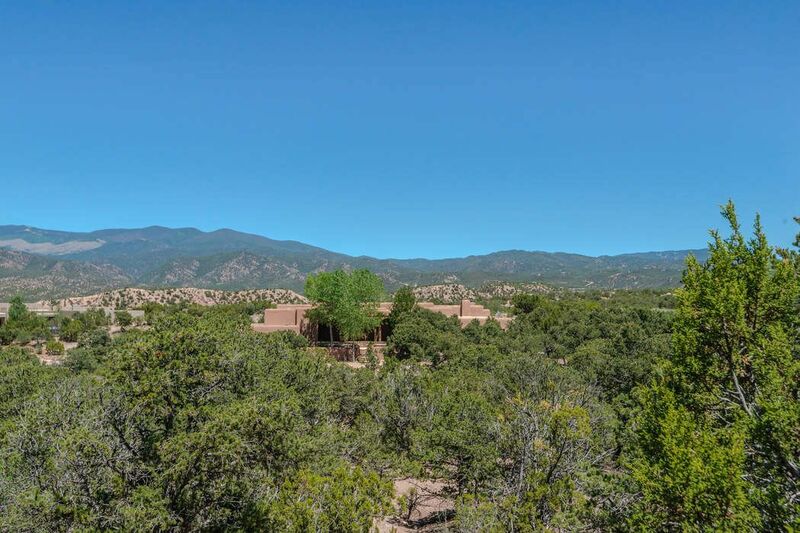 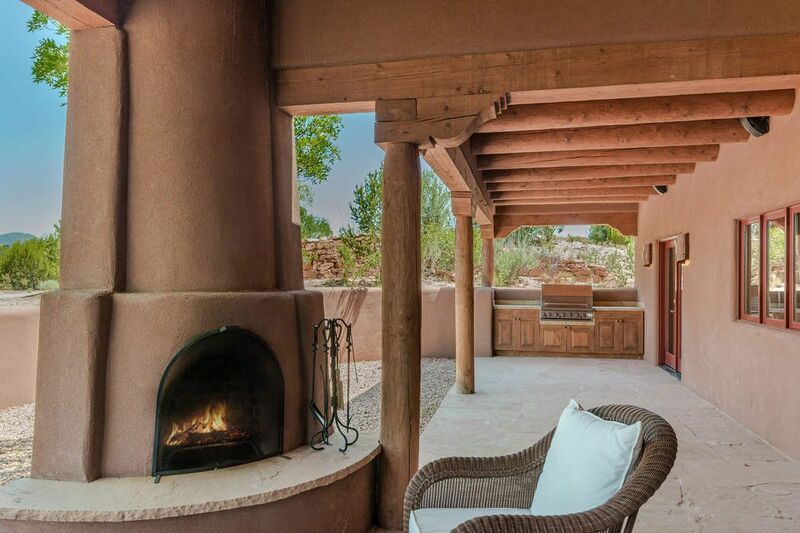 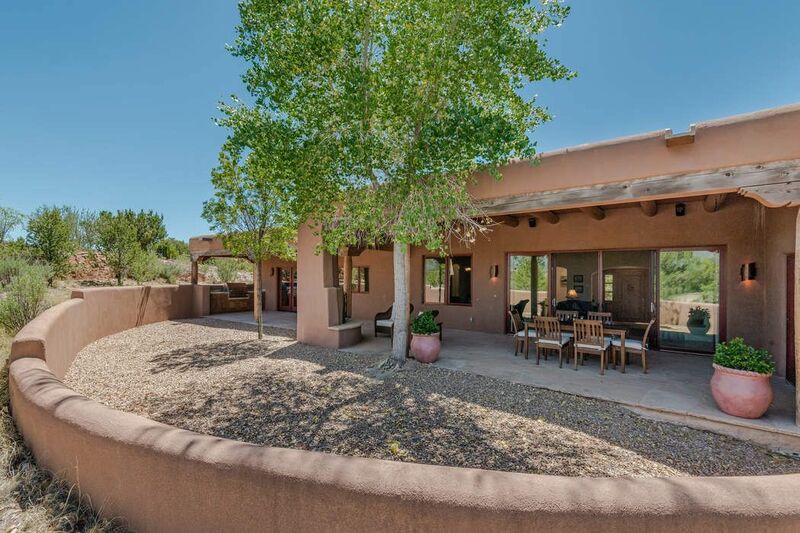 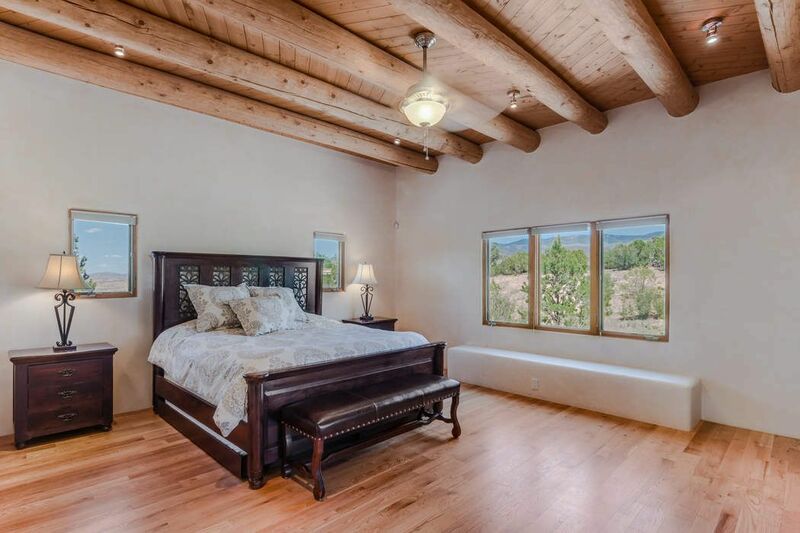 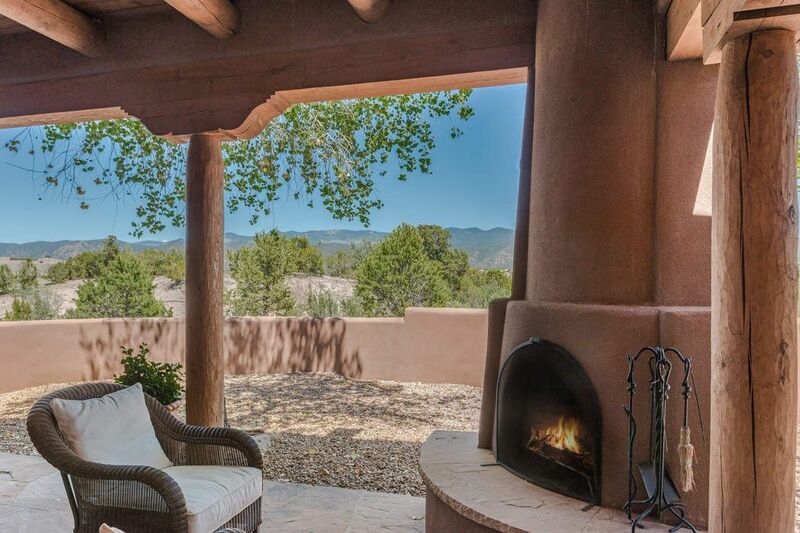 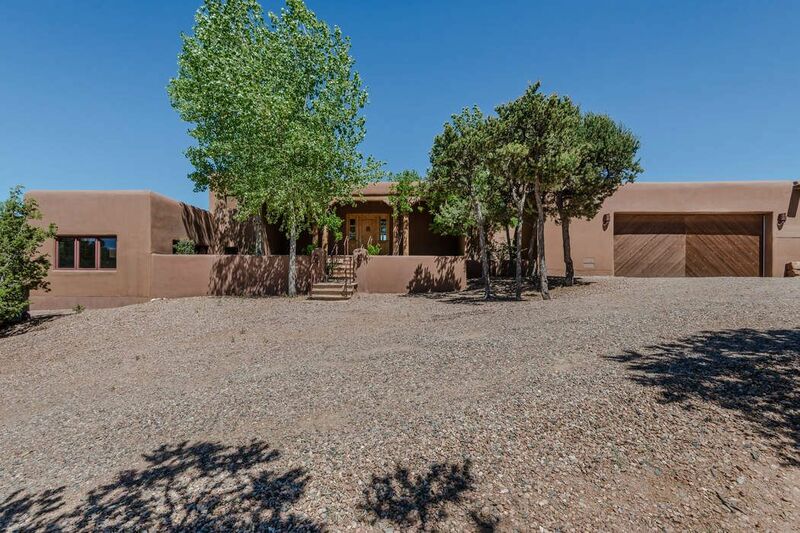 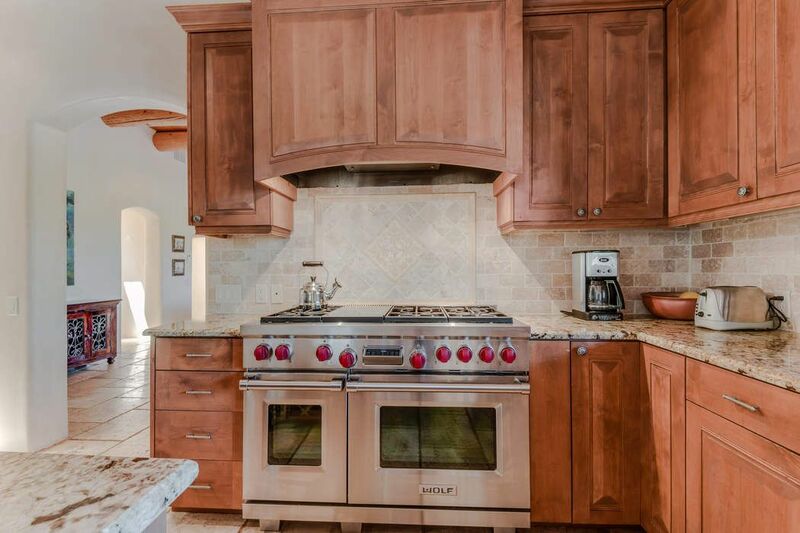 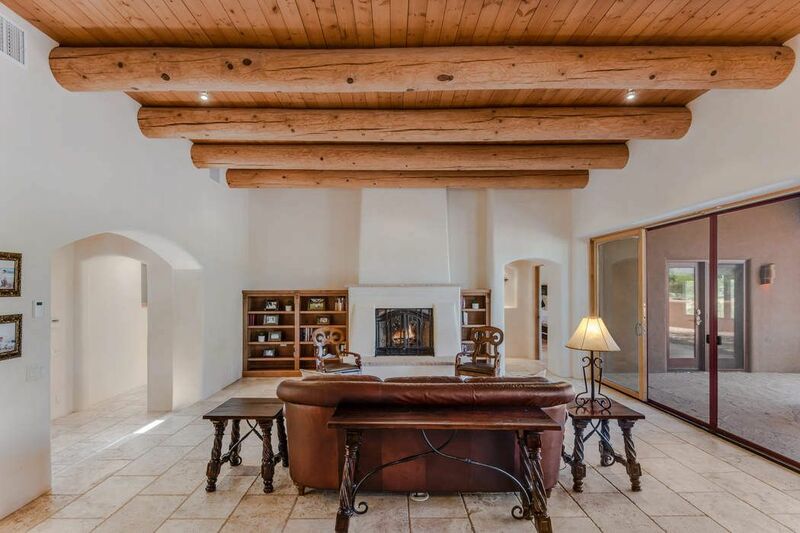 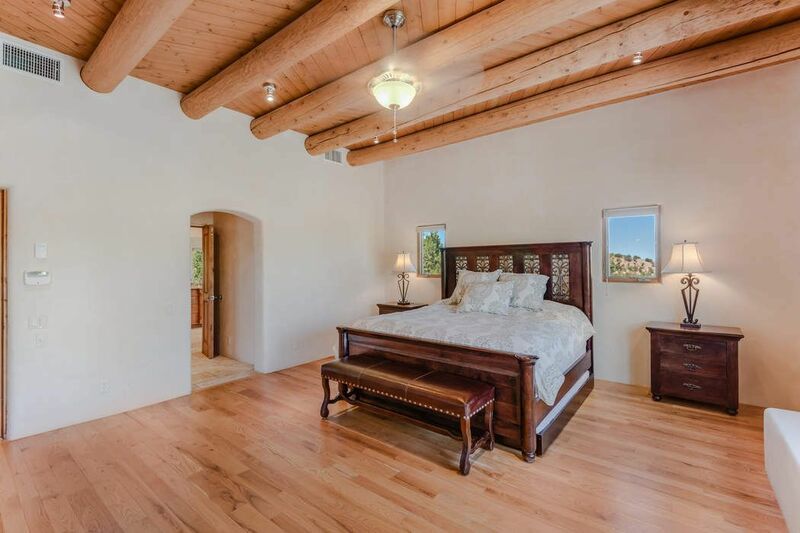 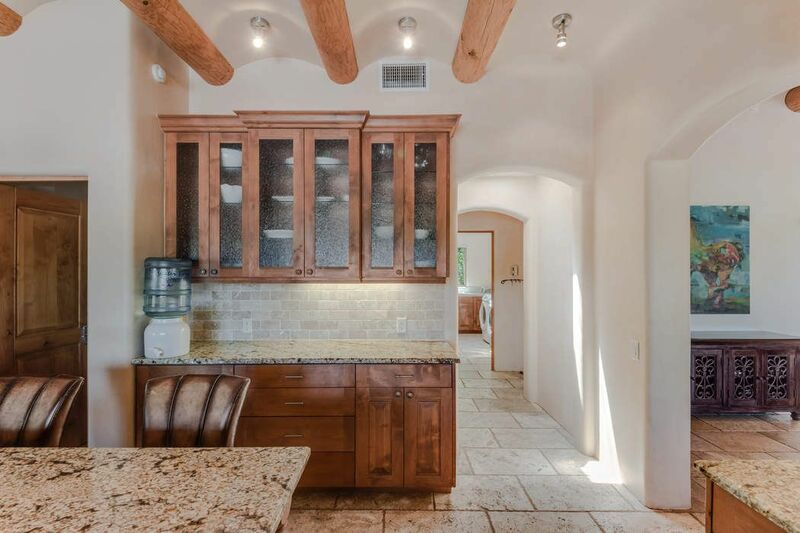 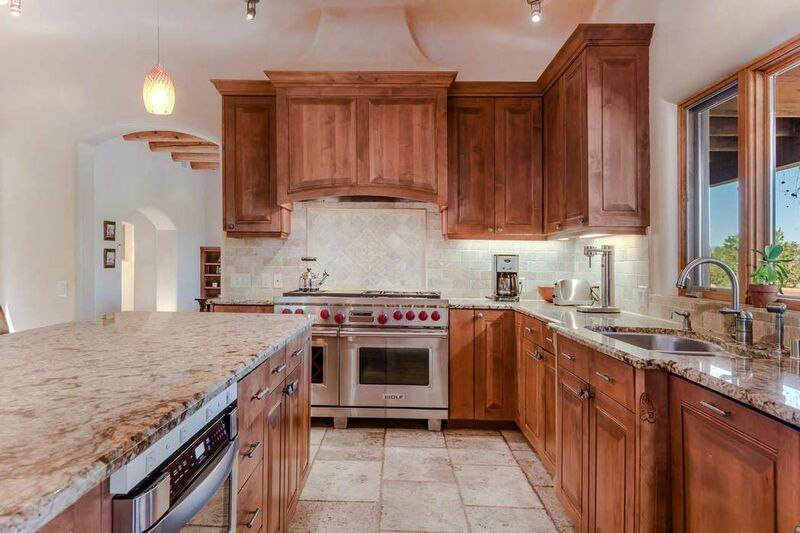 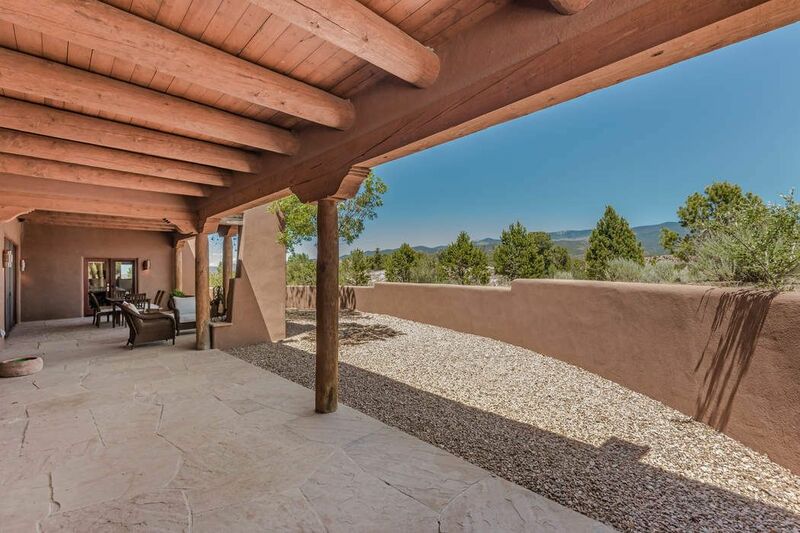 Kiva fireplaces, beautiful vigas and latillas in the distinctively Santa Fe Styled home.